Oct. 24, 2017 | LITTLE ROCK – Ronda Henry-Tillman, M.D., has been named chief of Breast Oncology in the College of Medicine Department of Surgery at the University of Arkansas for Medical Sciences (UAMS). She sees patients in the second floor clinics at the UAMS Winthrop P. Rockefeller Cancer Institute. Henry-Tillman has served as a member of the UAMS faculty since 1998 and holds the position of professor in the Department of Surgery and co-leader of the Breast Tumor Disease Oriented Committee in the UAMS Cancer Institute. Her research efforts have focused primarily on colorectal and breast cancer disparities in underserved populations. Her national memberships and professional activities include the American Surgical Association, Society of Surgical Oncology, Southern Surgical Association and multiple committees of the National Institutes of Health. 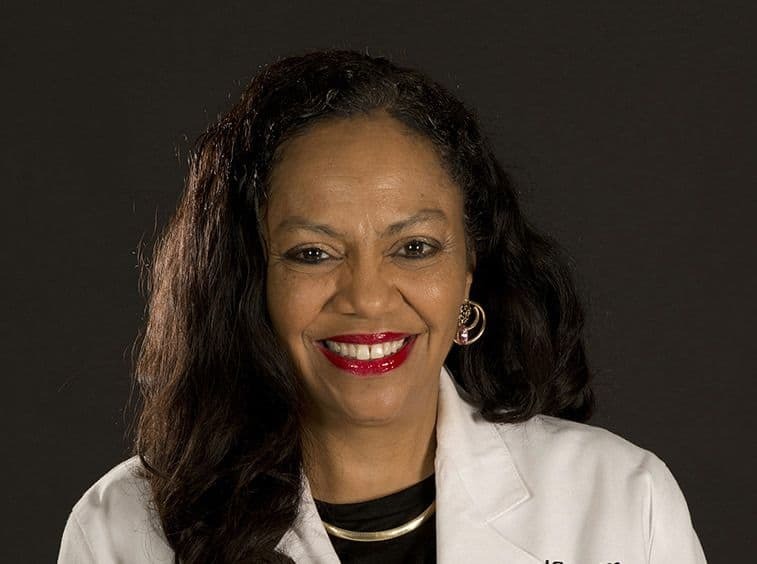 She has served as a board member for the National Accreditation Program for Breast Centers and the national Health Disparities Committee for the American Cancer Society. Her Arkansas-based professional activities include serving on the advisory board of the Arkansas Cancer Coalition; committee on applicants for the Arkansas Chapter of the American College of Surgeons; and past president of the Arkansas Medical Dental Pharmaceutical Association. 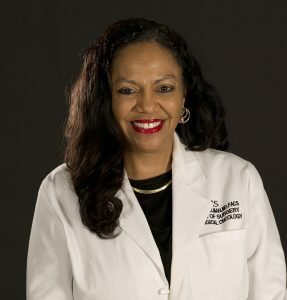 She has received numerous awards and honors including being named to Best Doctors in America and Castle Connolly’s Exceptional Women in Medicine.